This week’s episode features Liz Shapiro, massage therapist and owner of Hands On Massage, along with Dr. Pooja Patel, a local chiropractor. 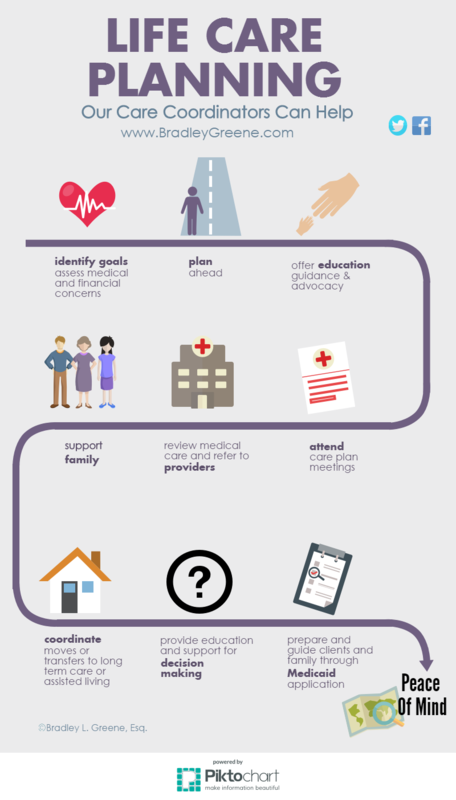 Both women specialize in helping seniors, after providing support to their grandparents and families. Dr. Patel’s new office, Core Life Chiropractic, just opened in Shaker Heights on April 12th, 2018. 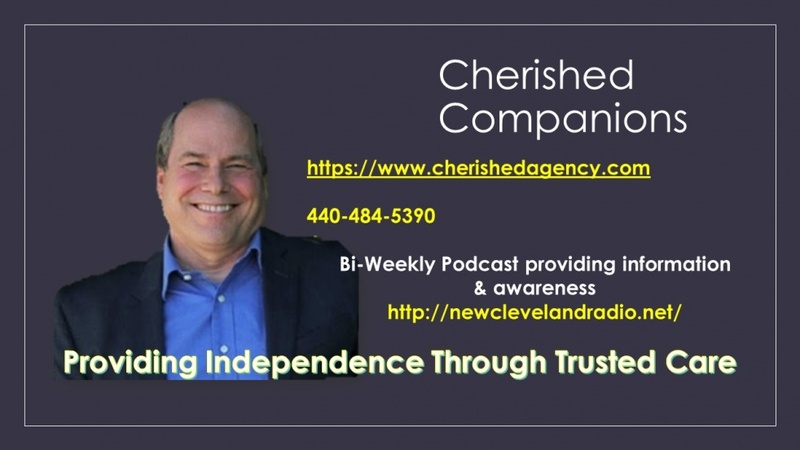 Liz Shapiro provides geriatric massage therapy services to patients throughout Cleveland in their homes. 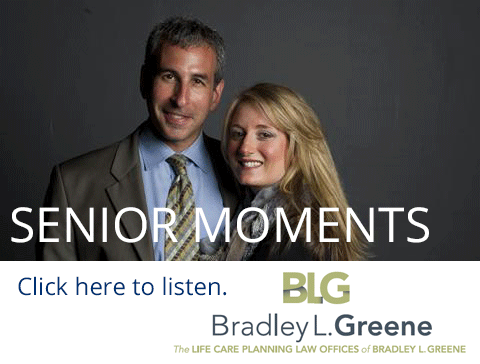 Brad and Heather welcome two guests on this episode of Senior Moments. Katie O’Toole Smith (“Katie, the Car Lady”) with Diamond Auto Lease and Ilona Feinstein, owner of Lily Home Care. Katie offers suggestions for making a car purchase later in life and Ilona’s family-owned business offers driving assessments and support to families who are concerned about driving safety.